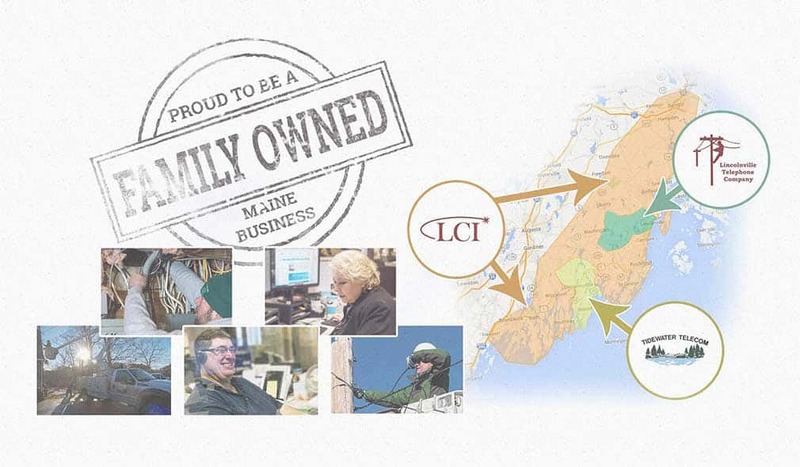 Lintelco.net - Connecting Maine to the Future | Maine's family-owned fiber optic internet service provider. 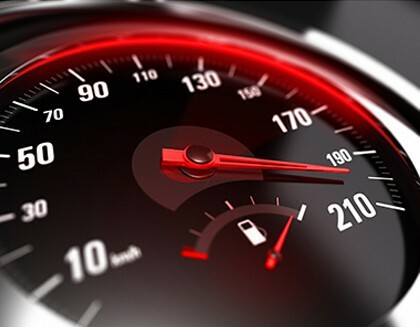 With Lincolnville Telephone’s O.P.E.N.™ your speeds are guaranteed. 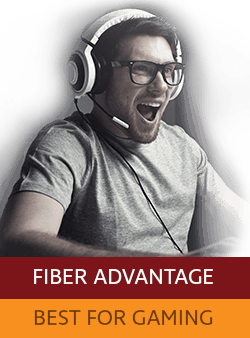 Whether you select 50 or 100 Mbps, you always get what you paid for – guaranteed. Click here to check your current internet speeds now. Love to stream video? We do too. 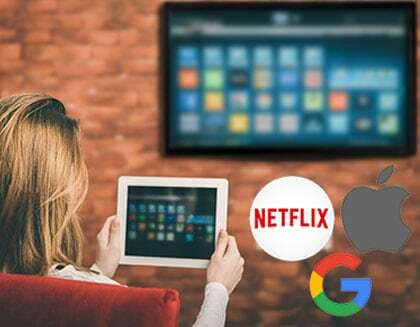 Lincolnville Telephone’s Direct Peering connects you directly to Netflix, Amazon, Google, Apple, Hulu – and many more. By connecting directly you avoid the annoying buffering and lags. 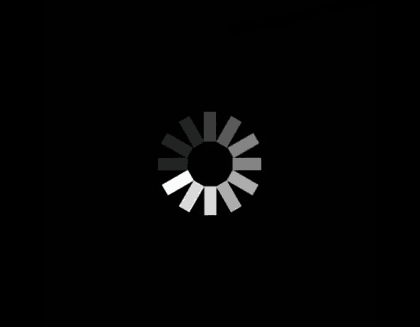 The dreaded wheel of death – we hate it too. 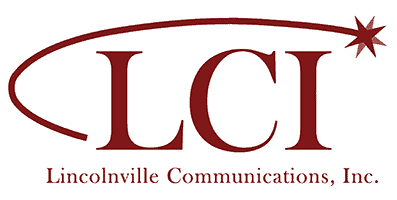 Lincolnville Telephone’s O.P.E.N.™ is the answer. 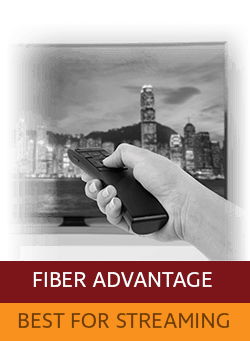 With virtually unlimited capacity, fiber optic internet gives you the best internet experience – ever. 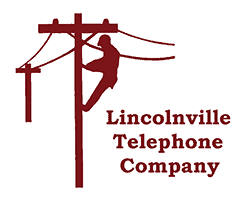 The Lincolnville Telephone Company is a member of the LTC Family of Companies. 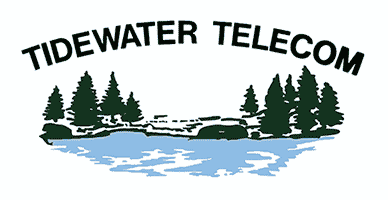 Click logos below for link and contact info for Tidewater Telecom and LCI.